If you have been in an accident or otherwise damaged your neck, you may be suffering from whiplash. This occurs when you sprain or strain your neck, and can include a variety of symptoms. Whiplash can cause damage to your discs, intervertebral joints, ligaments, nerve roots and cervical muscles. Whiplash can be extremely painful, making it difficult to function normally. Treatment for whiplash should occur as quickly as possible for the best results. 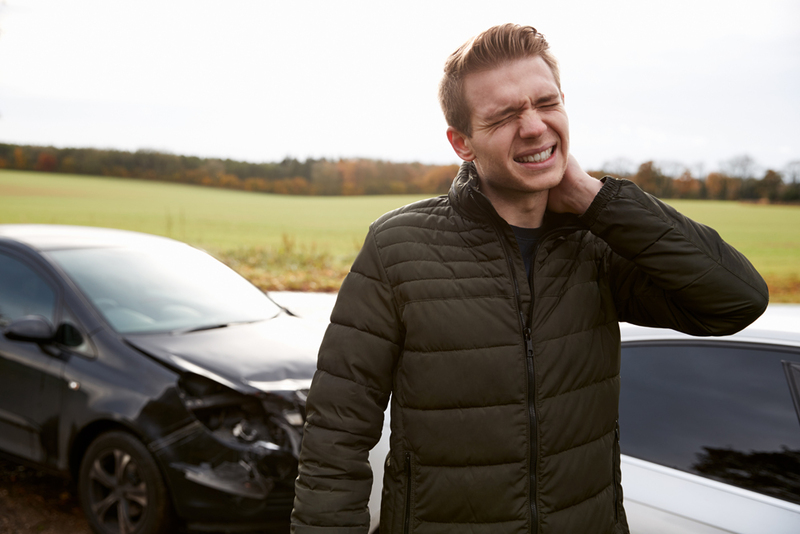 While the standard of treatment for whiplash used to be immobilization, it is now common to see a chiropractor to begin treatment right away. Early, gentle movements are encouraged, and a chiropractor can help reduce inflammation while encouraging range of motion. Ice is generally used in the first 24 hours, along with anti-inflammatory medication, ultrasound, traction, and massage. A visit to the chiropractor immediately after an accident can help reduce the time you spend recovery from your injuries. Many people don't seek treatment for whiplash right away because the symptoms are often delayed. Stiffness sets in after a day or so, and then it becomes difficult to move your head from side to side. With chiropractic treatment, symptoms can be less severe and the recovery time will be shorter. In addition, a chiropractor can look for injuries that require further intervention. If you have whiplash in Mission Valley or San Diego, it's time to give Roeder Wellness Center a call at 619-291-8111 and set up an initial consultation. We will take a careful look at your symptoms and provide chiropractic treatment for whiplash as necessary. There's no reason to suffer from whiplash longer than you have to.